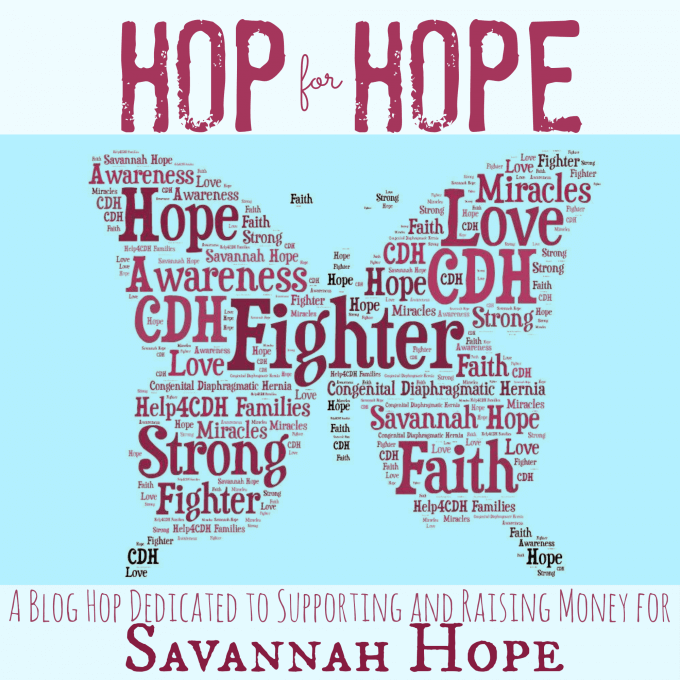 What is HOP for HOPE? 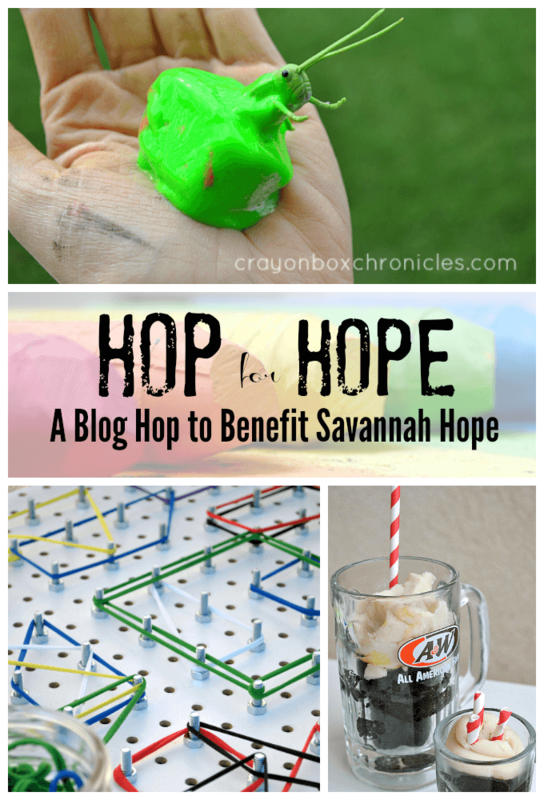 HOP for HOPE is a blog hop where several bloggers are gathering together to for our dear friend, Heather at Crayon Box Chronicles. Today, we are sharing her story, hoping to help raise awareness and funds for the family, and all of our favorite posts from Crayon Box Chronicles! Our hope is to help take some of the pressure of thinking about “work” off of Heather’s plate right now so she can focus her attention on her sweet fighter, Savannah. Why the HOP For HOPE? 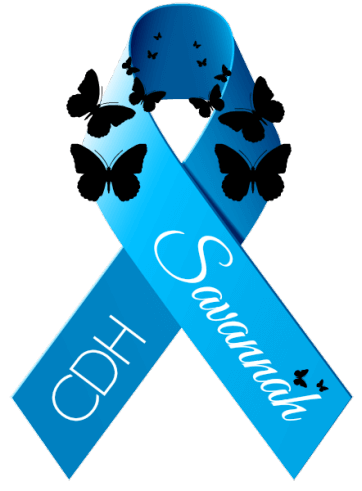 Heather’s daughter, Savannah Hope has been diagnosed with a life-threatening birth defect called Congenital Diaphragmatic Hernia, (CDH). CDH is a birth defect of the diaphragm. Essentially with CDH there is a hole in the diaphragm that allows organs from the diaphragm to move into the chest and thereby compromising critical lung development. 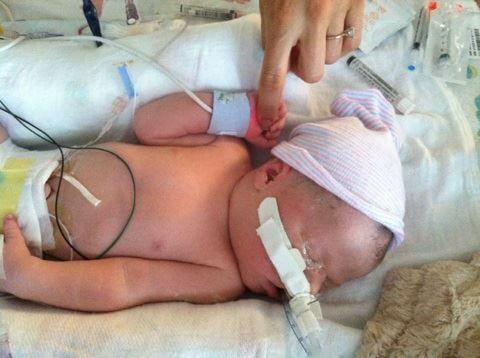 Baby Savannah is truly a fighter, having survived complicated tracheal occlusion surgery while in utero. 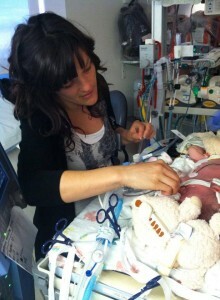 Only just a few days after her birth on June 10th, she had her CDH repair surgery to move her displaced organs. On June 14th the doctors at UCSF decided that sweet baby Savannah had to go on ECMO (full life support). Her tiny little lungs are just not strong enough to function properly at this point. She is resting her lungs for 7-10 days and will be taken off life support to see if she can cross this hurdle to recovery. She has a long fight ahead of her and we want to do everything we can to support her and her amazing parents, Heather & Nick and 4 yr old brother, Cayden. You can read more of her story below. Please help support Savannah and her family as she fights this battle to survive. The family has set up a page on Facebook and they are updating it regular. Yesterday, June 21st, was the hardest day to date. Savannah is a Fighter and her parents are incredibly strong. Each prayer, message and like on Facebook are helping through this extremely difficult time. Heather has mentioned she can feel the love pouring through to them and it is what is giving her strength each day! 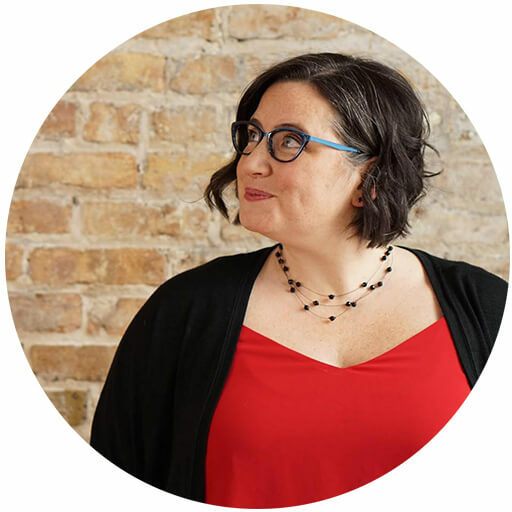 Heather has created a page on her blog detailing each step of the journey. Doctor visits, surgeries, and even a beautiful letter to Savannah before she was born! Read through, find a touching story, and share with others! Grow the love! 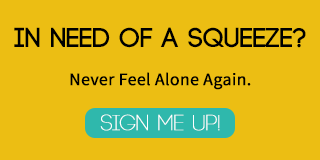 Every click on her blog helps support Heather and her family! 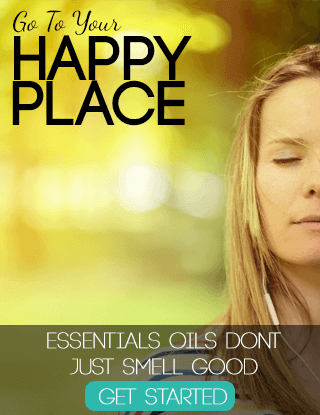 While you are there, hang out awhile and find check out more of Heather’s amazing content! You can help keep her page moving and in action by clicking, sharing on FB, Pinning, and tweeting! For your convenience I have added her Facebook Page and Pinterest Board below! 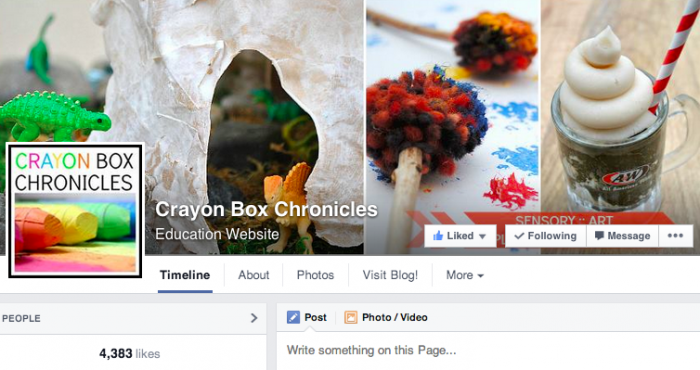 Follow Heather :: CRAYON BOX CHRONICLES’s board CRAYON BOX: Kid Crafts & Activities on Pinterest. In addition, donations will cover the incalculable costs this amazing family will endure in the months and years ahead. Your support, in any amount, will be the most appreciated by the Johansen family. Currently, the family fund has a goal of $10,000 and is at $3,000 so far. Can you help raise the bar? Let’s bless this family and send as much support as we can! How does a HOP Work? 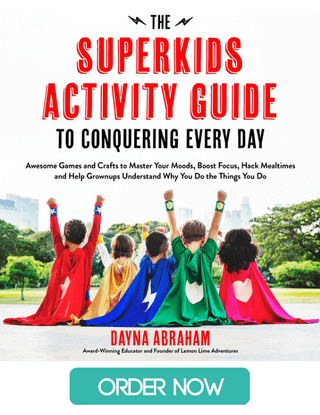 Below you will find a list of LOTS of Roundups, all featuring amazing content by Crayon Box Chronicles. Simple, start by reading clicking on your favorite topic below. Click, Share, Like, Pin, Tweet…. Any and all engagement on the posts below can only help keep Crayon Box Chronicles going without Heather having to worry about it so she can focus on her sweet baby girl! Dinosaur Activities for Kids | Fun-A-Day! 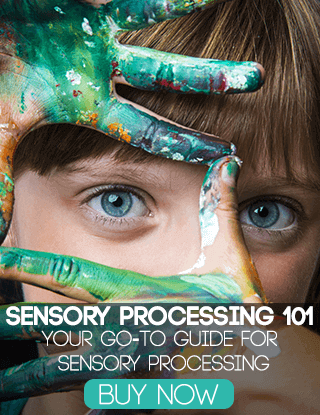 DIY TOYS FOR IMAGINATIVE PLAY | B-Inspired Mama!